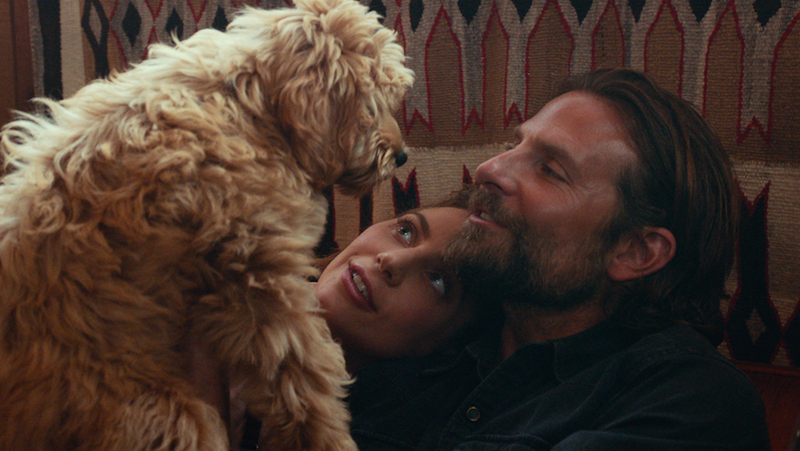 Sure, A Star Is Born is sweet, sad, sweeping, and cathartic, but did you see that dang dog? That shaggy bundle is named Charlie and not only is he a very good actor, he also belongs to director/star Bradley Cooper. Charlie, Cooper revealed, is named after his late father, who passed away in 2011, if you felt like having your swell just a few sizes more. PETA, also, are such huge fans of Charlie that they bestowed Cooper with a brand new award for Compassion In Film. “Bradley Cooper’s happy, adorable, and much-loved dog steals the spotlight—and viewers’ hearts—in this film because it’s clear that he loved being with his real-life dad,” said a PETA senior vice president in a press release. Chris Evans, we’re looking in your direction.